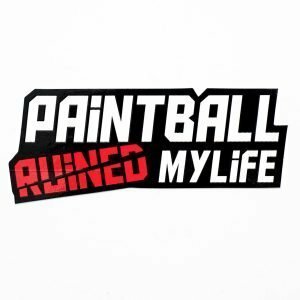 Paintball at is core is about local paintball. 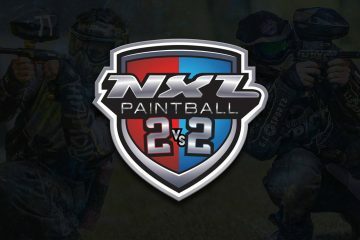 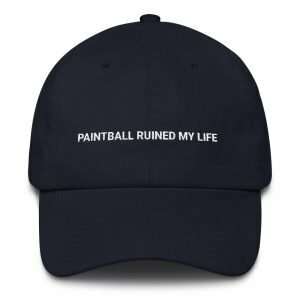 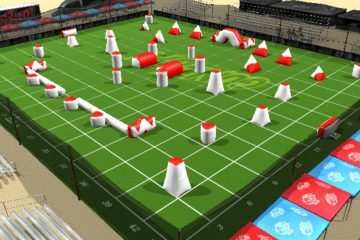 Find all the latest news about paintball around the USA. 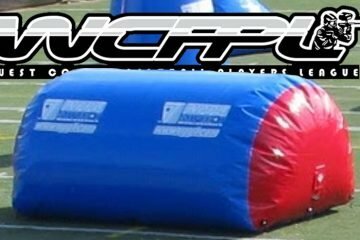 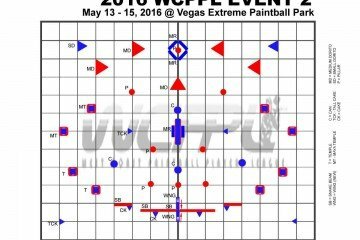 WCPPL, MSXL, CFPS and lots more.